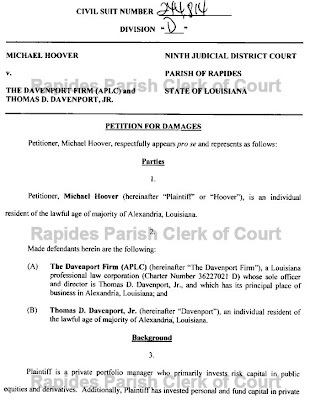 according to cenlabriarpatch.com this is the third defamation suit recently filed against mr. davenport. this morning on the "talk back am 970 with fred and bob" radio program, co-host fred rosenfeld anointed mr. davenport to be the blogosphere replacement for the recently expired local shyster and toxic "blogger" greg aymond. with all this going on we'd have to agree that he would appear be the perfect aymond replacement. click here to download .mp3 audio file [2.50 mb]. 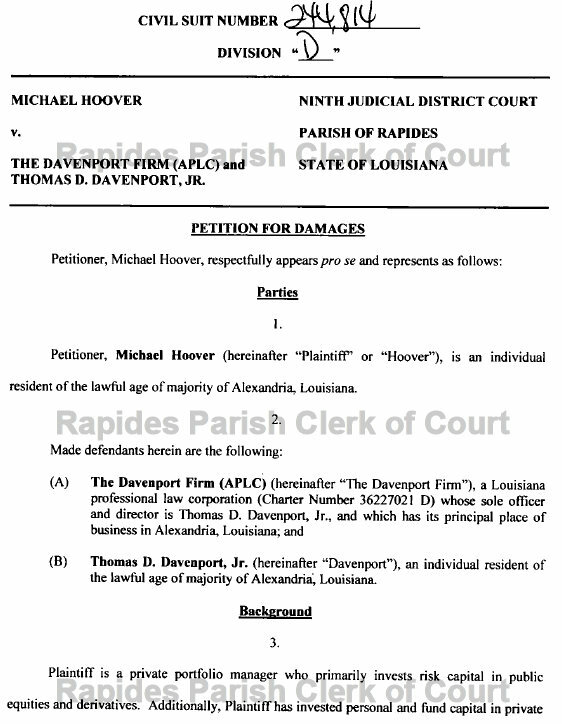 this petition for damages is filed -- self-represented, by a local guy named michael hoover, who, according to the petition, is a private portfolio manager and tulane law school graduate, claims that he was damaged by mr. davenport's allegedly spreading false rumors about his character and integrity. according to the petition mr. hoover says that he privately manages funds running into the hundreds of millions of dollars so as you can imagine he cant have that. this suit is allotted to ninth judicial district court judge john c. davidson. 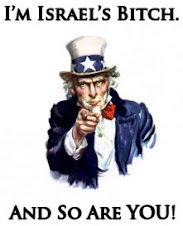 alexandria 'abandoned' car ordinance challenged!